Penny and Russell. 이미지 of Penny and Russell I photoshopped, thought it looked pretty good!. 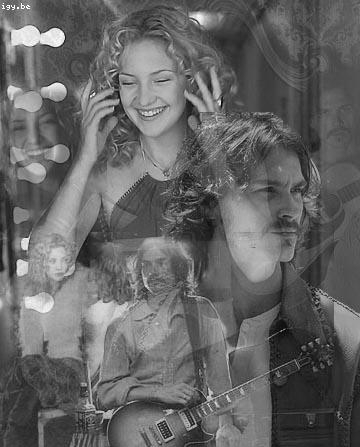 Wallpaper and background images in the Almost Famous club tagged: almost famous penny lane russell hammond fan art. 이미지 of Penny and Russell I photoshopped, thought it looked pretty good!